Obama will focus "at the right time" on how to overturn the "don't ask, don't tell" ban on gays serving openly in the military, his national security adviser said Sunday. 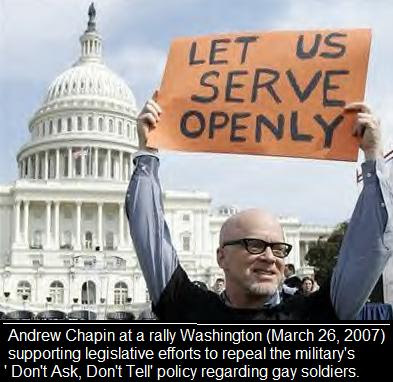 President Barack Obama will focus "at the right time" on how to overturn the "don't ask, don't tell" ban on gays serving openly in the military, his national security adviser said Sunday. "I don't think it's going to be — it's not years, but I think it will be teed up appropriately," James Jones said. The Democratic-led Congress is considering repealing the 1993 law. Action isn't expected on the issue until early next year.